Join us for a free matinee for adults and teens. 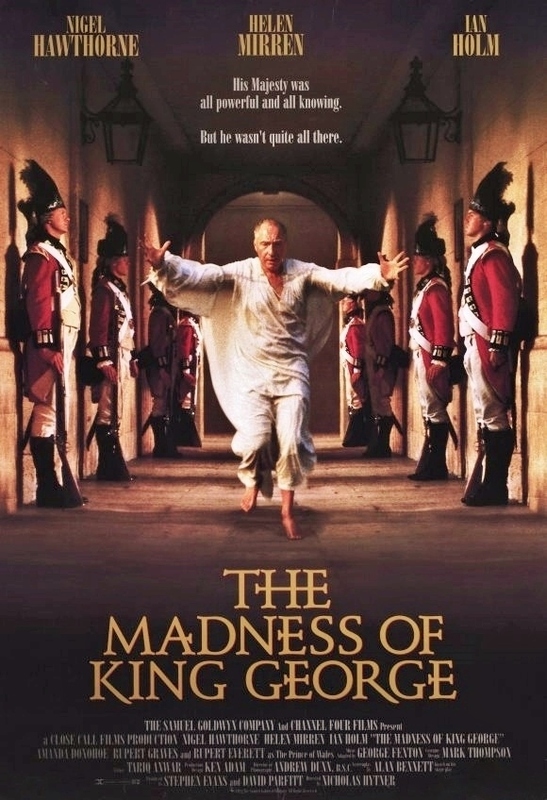 We will be watching The Madness of King George starring Nigel Hawthorne, Helen Mirren, Rupert Everett, and Ian Holm. Rated PG-13. Approximate running time: 1 hour, 50 minutes.